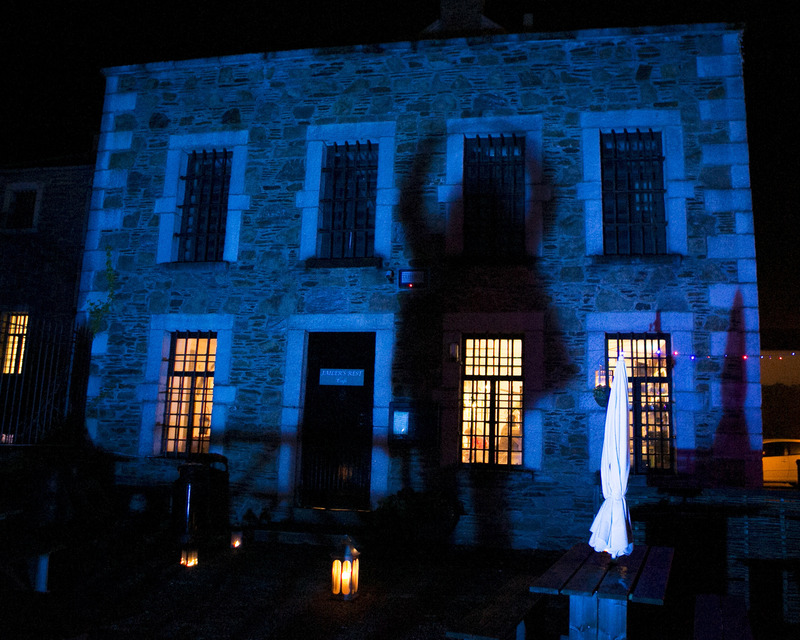 The ‘Jailers Rest’ in the fantastic setting of Wicklow’s Historic Gaol are delighted to announce that they have now opened their doors at night. 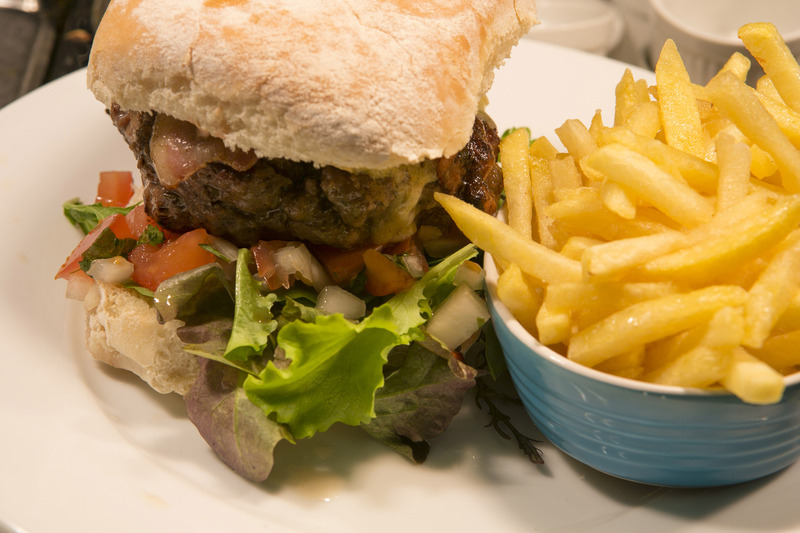 Opening every Friday & Saturday night from 5 til late enjoy the relaxed atmosphere with a warm welcome and a cosy log fire. 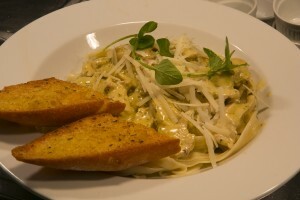 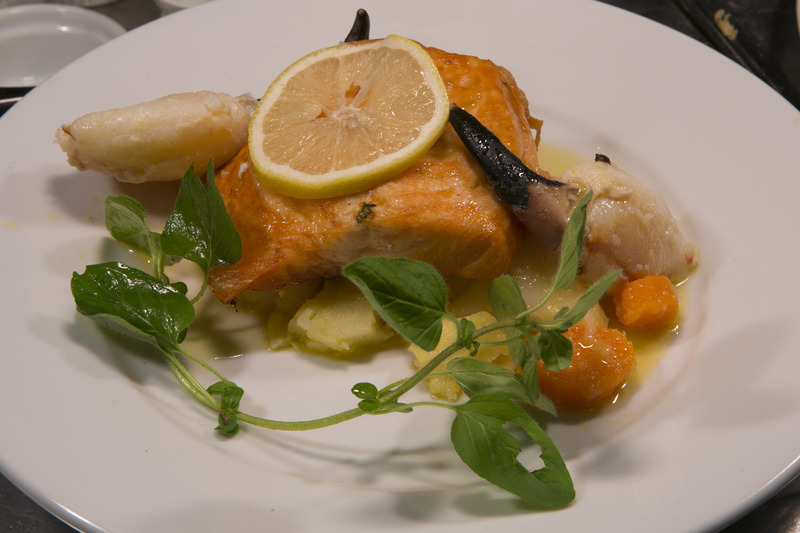 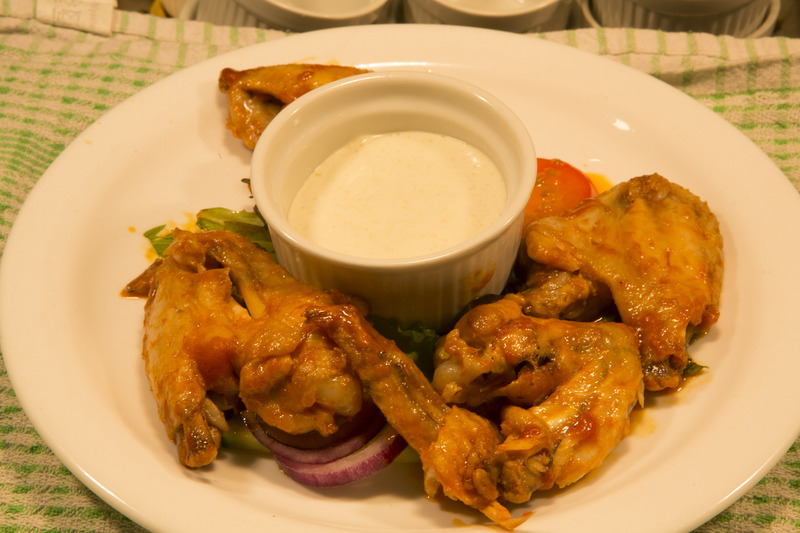 The bistro style menu will include light bites such as Louisiana hot wings, three cheese flat cap mushroom, old time favourites like chicken Maryland & chicken Italian as well as our signature burgers and steak sandwiches. 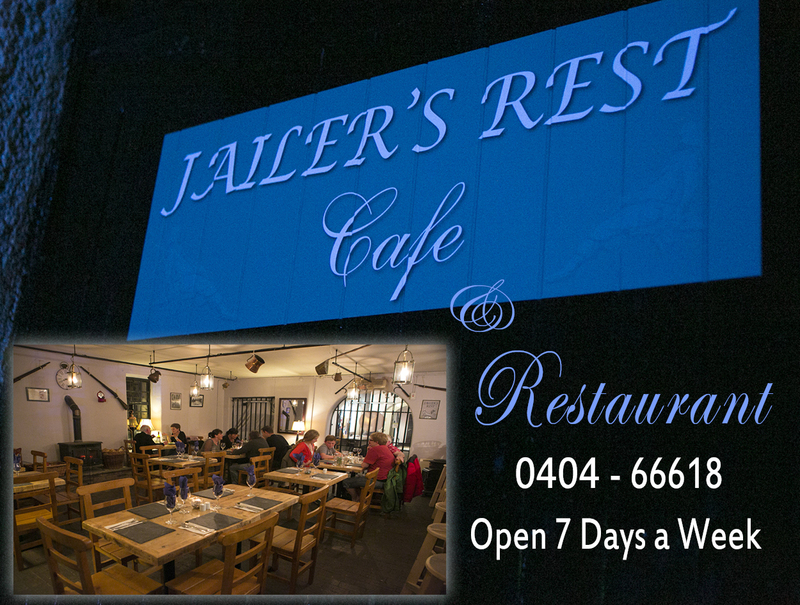 Our very own President Michael D. Higgins and his Wife Sabina have dined in the Jailers Rest and now have a bench in the Restaurant in their honour. 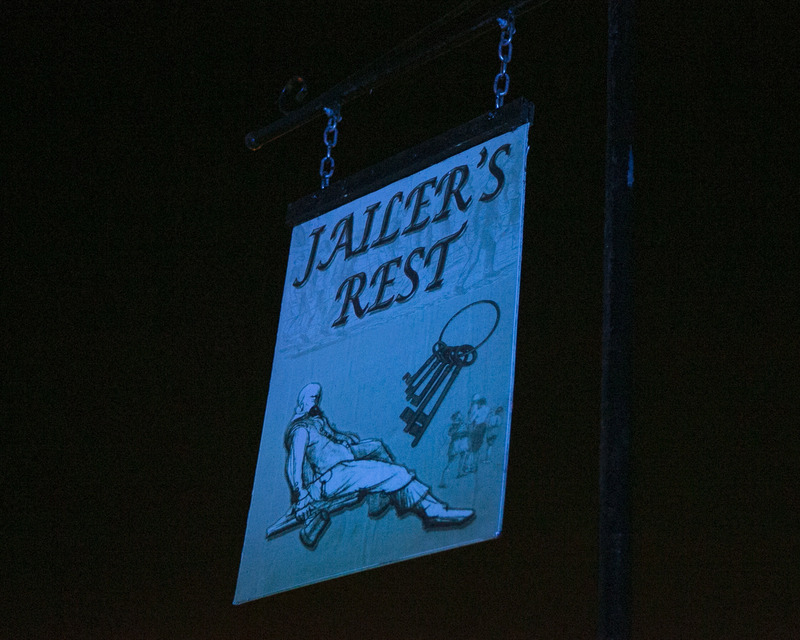 The Jailers Rest is now open 7 days a week from 9am-4.30pm. Serving breakfast,light lunches & hot dishes. Friday & Saturday nights from 5-late.